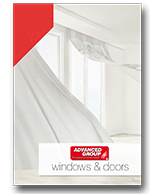 Here at the Advanced Group, we pride ourselves on offering the very best uPVC windows, doors, and conservatories around. 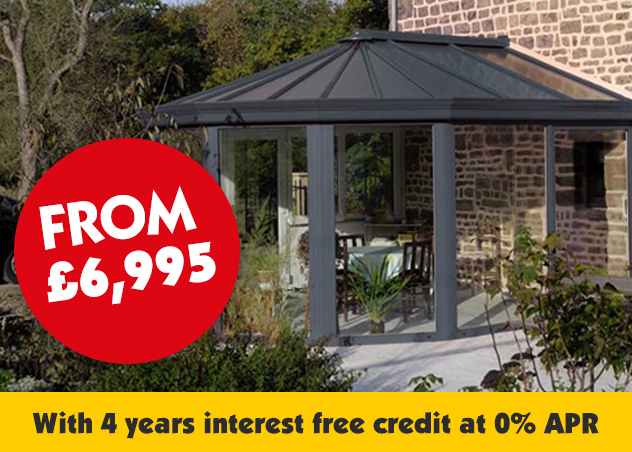 For three decades now, we have been fitting stylish, energy-efficient uPVC products that not only look the part, but also save our customers plenty of money in the long run. 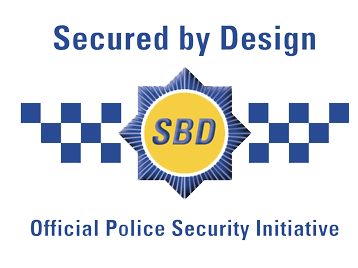 What’s more, all of our work comes covered by a 15-year guarantee- a promise that’s remained unbroken since 1989. 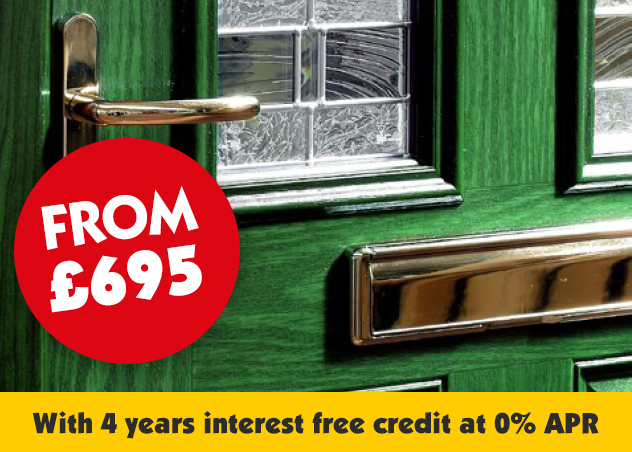 In that time, we’ve fitted over 1.5 million doors and windows- so why not discover for yourself what makes us so special! Do you find that all through the winter, you’re constantly turning the heating up? It’s not your mind playing tricks on you- in many older homes, the temperature on your thermostat simply won’t match up with the reality. That’s because old windows and doors simply aren’t energy efficient, and a huge amount of the heat that’s being pumped into your home ends up flying straight through the glass and into the street outside. This is the main reason why so many people find themselves with extremely high energy bills. Our uPVC windows, doors, and conservatories, though, are different. That’s because we’re pioneers of using triple glazing, to go one step further than double glazing and give your home an extra layer of protection. Instead of allowing heat to pass out through them, our windows instead absorb it and bounce it back into your home so none is wasted. That way, you can stay warm and comfortable without cranking the heating all the way up- and that will end up saving you plenty of money on your energy bills! 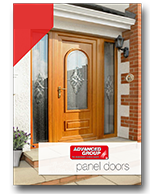 You Won’t Find A Better Selection of uPVC Windows and Doors Anywhere Else! 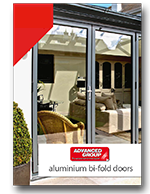 At Advanced, we’ve got an enormous range of different uPVC products for you to choose from. Whether you’re searching for new windows with a woodgrain feel, or a conservatory that blends in perfectly with your existing fittings, you can be sure that we have got exactly what you’re looking for. We work with the top suppliers in the industry to access everything our customers might require, and thanks to our long-standing relationships with these suppliers, we can secure great savings that we then pass on to you. The results of our customer service policy speak for themselves. In fact, 70% of our business comes from repeat customers and referrals, which goes to show how satisfied people are with the high standard of service we provide. 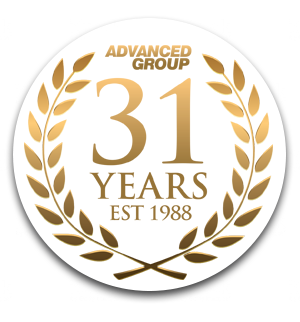 Through hard work and dedication over the last 31 years, we’ve turned Advanced Group into a major success story. 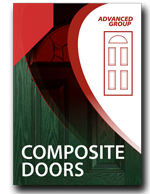 The majority of our core team have been with Advanced from the very beginning, making us more than your typical windows and doors company. We go one step further to bring a real passion for our work to every project- just one of the reasons why tens of thousands of customers keep coming back for more! 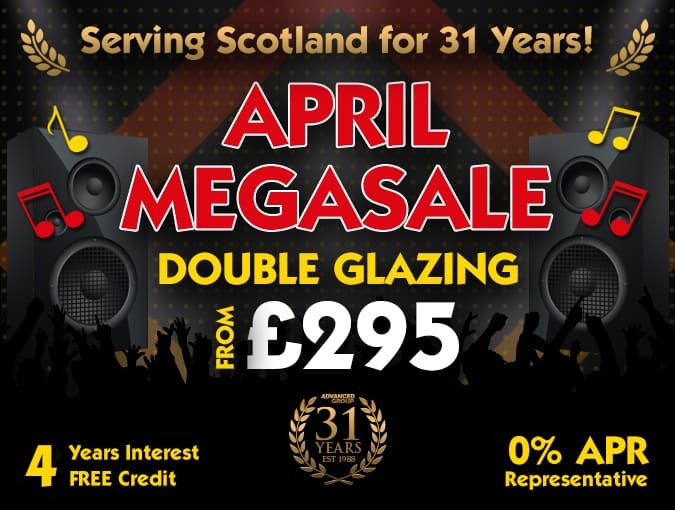 Advanced are based primarily in Glasgow, but with multiple branches across Scotland, we’ve been serving the whole country with high-quality uPVC products for decades- and our story doesn’t stop there. Moving forward, we’ll keep providing our customers with the very best triple glazed uPVC windows, doors, and conservatories at no extra cost, to help you keep your home as energy-efficient as possible. Plus, with a great selection of financing options with no deposit required, we’ve got something to suit every budget- so get in touch today to find out more about what we can do for you! The Advanced Group are pleased to be Camden Group business partners in central Scotland. 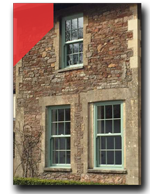 Our 10 year contract means a long term supply of one of the latest design triple glazed frame on the market. They used their 28 years knowledge to design a high performance frame based on the need to Fit 3 layers of glass. Combine their knowledge with 18 million pound investment from the Irish government and we have products that work well in our ever changing climate.